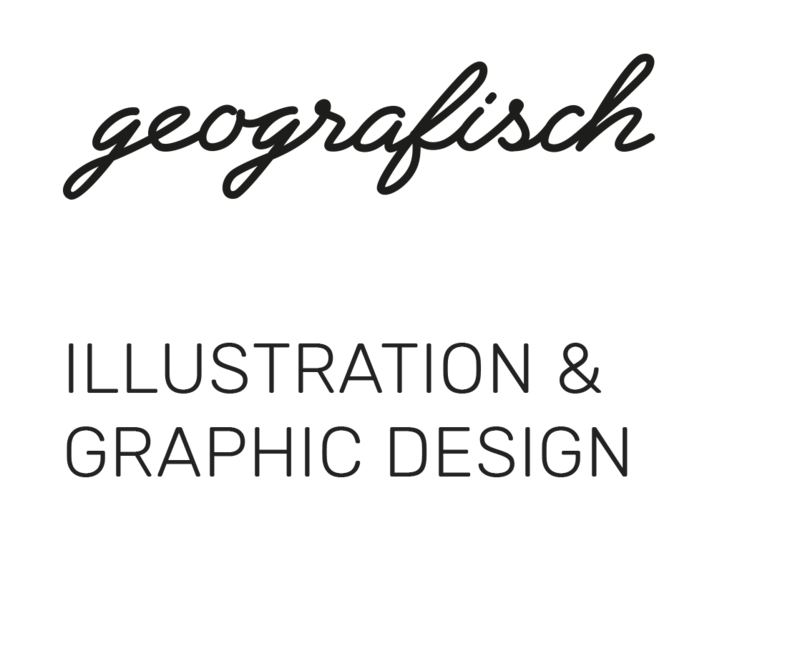 Graphic Designer and Illustrator Georg Behringer based in Munich, Germany. 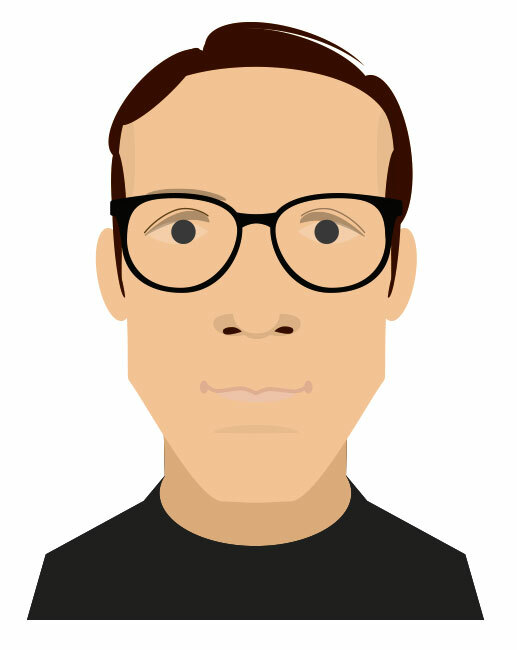 My name is Georg Behringer, I am Graphicdesigner, Illustrator, Part-time bike messenger and Shopkeeper. Born 1967 in Würzburg, Germany, I currently live with my girlfriend and a bunch of bicycles on a small mountain in Munich.